What's the best thing you've ever dressed up as for Halloween? Let us know in the comments! Why not be a graceful bird? You can make this costume of cardboard. Maybe you want to be a magical creature! Check out this simple unicorn costume here. Show off who you are on the inside by going as a classic skeleton. Baa, baby! You could always go as a lamb! Oh deer, still don't know what to be? How about a doe? Or perhaps a one-legged flamingo? Smokey the Bear says, "Only you can figure out what to be for Halloween!" Meow! Here's a cute cat costume idea: dress up as a cat burglar. How about this cat costume idea? Go as a "cat nap," and catch some extra Zzzs. Do you own a striped shirt? You could be a stereotypical French woman (ooh la la!). This Minnie Mouse costume looks adorable! Click here for the makeup tutorial. Still asking yourself, "What should I be for Halloween?" Show your guns and dress as Rosie the Riveter. Grab your lasso of truth! Get ready to fight for justice in this DIY Wonder Woman costume. Want to be Deadpool for Halloween? 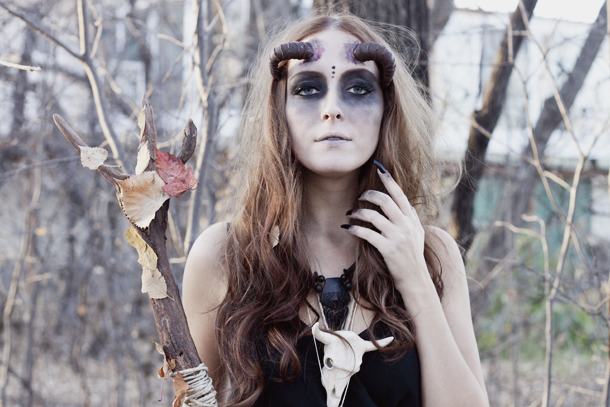 Check out this video tutorial for how to do awesome makeup, and check this list for the rest of the costume supplies. Maybe classy Cleopatra suits your style. Perhaps the artist in you craves to be re-birthed as Venus? Soar away as Amelia Earhart with some goggles and an oversized jacket. This Queen of England costume might be my favorite on this list. I retract my previous statement - THIS Missy Elliot costume is my favorite. Got a blonde wig? You're already halfway to being Sia. Pose for the painting! You could be the Girl with the Pearl Earring. Speaking of painting, check out this Jackson Pollock-inspired masterpiece. Asking yourself, "What should I be for Halloween?," but also feeling kind of quiet and introverted? Grab a striped shirt and go as a mime. This gorgeous mermaid costume is made from everyday supplies like coffee filters and straws! Wondering what to be for Halloween that's not too complicated? Rubber snakes in your hair = a pretty convincing Medusa. What about going as a super realistic mummy? Want to dress up as Wednesday Addams? Grab a black dress and start practicing your best dead-pan expression. Or this REALLY realistic interpretation of the beheaded Marie Antoinette? Try out a classic - you could go as the Wicked Witch. Cruella De Vil, Cruella De Vil! If she doesn't scare you, no evil thing will! Maybe you want to be the best Disney villian ever, Ursula? Sometimes it feels good to be bad. Reference this tutorial on how to dress up as Harley Quinn from Suicide Squad, complete with videos. You're just a few fake leaves away from becoming Poison Ivy (preferably the Uma Thurman version). Still haven't solved the mystery as to what to be for Halloween? It's easy enough to go as Nancy Drew with a magnifying glass and cardigan! If you have a yellow umbrella you could be the Morton Salt Girl. Disney doesn't have to be just for kids, as is evidenced by this Moana costume. Interested in The Descendants Halloween costumes (or the Descendants 2 costume ideas?)? This YouTuber has makeup tutorials for all looks! Or if you just really like yellow, you could be a Minion. Step inside — it's a wilder ride! Red heads won't have any problem dressing up as Ms. Frizzle. Me want cookie! 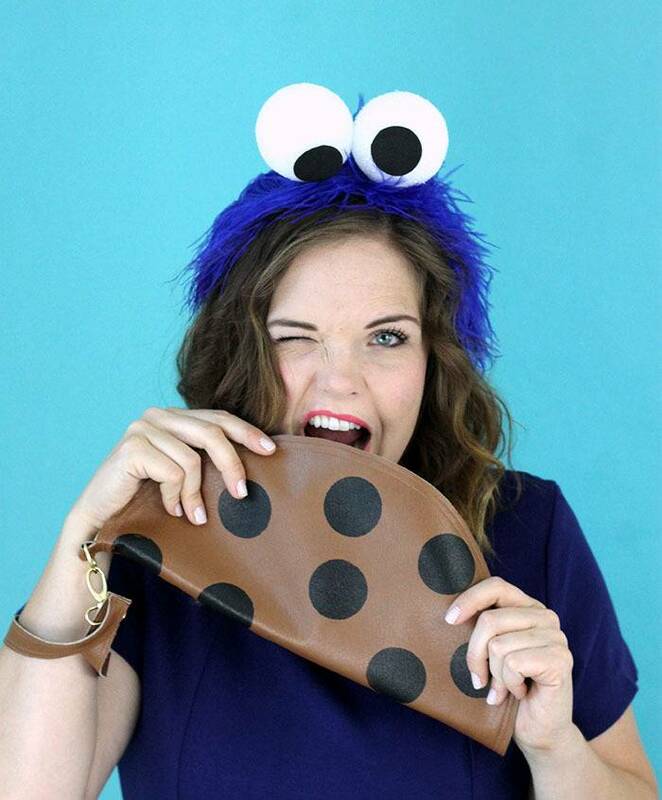 Wear a DIY Cookie Monster costume, and no one can stop you from shoving sweets in your face all night. This Barbie costume is an adorable option for what to be for Halloween! Maybe vintage Barbie is more your style? Aww! How perfect is this pineapple costume? Maybe you could be a refreshing watermelon slice! Or a delicious cup of bubble tea. How about everybody's favorite fall refreshment, the pumpkin spice latte! This Halloween costume idea is a piece of cake. Literally. Are you a millennial? Don't worry about buying a house - make an avocado toast costume instead! Taco 'bout a cute get-up! Something's fishy here... oh! It's this adorable sushi costume! Still haven't gotten your outfit planned? Perhaps you could be a pop tart! Or maybe a budget-friendly cardboard popsicle? How about a delicious ice cream cone? Love the popsicle stick sprinkles on this one. Or a tasty bag of popcorn? How cute is this gumball machine outfit? Who doesn't love letter boards! Are you outgoing? 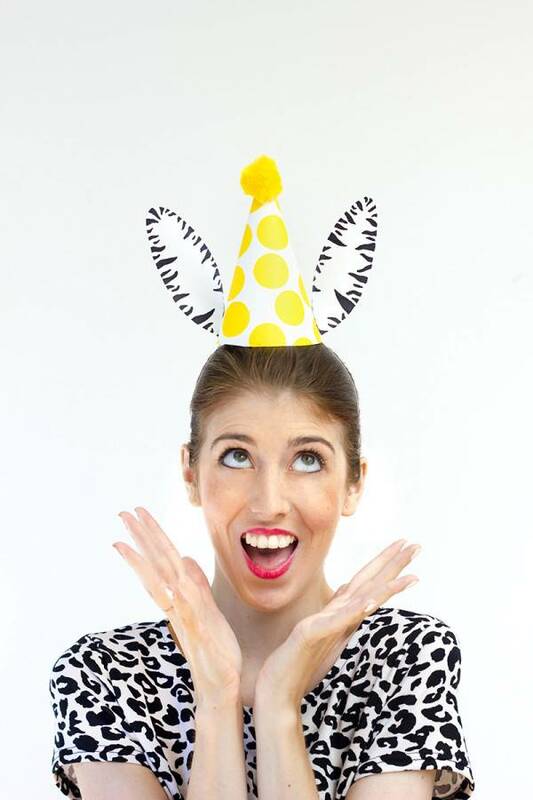 Why not be a party animal! Or are you the type who hates festivities? What a party pooper. You might have problems walking around the party, but how perfect is this floral bouquet! One of the easier solutions to the "what to be for Halloween" problem... All you need is a bottle and some balloons to be this champagne popper! Feeling lazy about your costume this year? You can just throw some color on your head and go as Chiquita Bonita. Scrub-a-dub! Want to be a loofah? If you're a crazy plant lady, this potted plant hat is perfect for you. 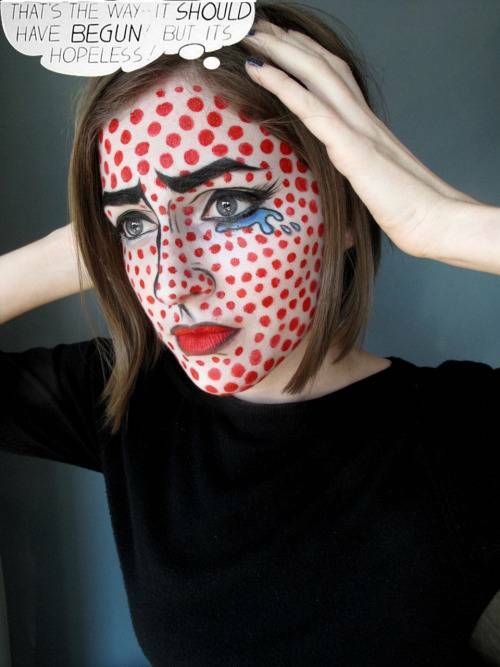 Flex your makeup game and go as a Roy Lichtenstein piece. Or you could be THE ENTIRE GALAXY. How about something darker, like a demon? This one would be easy enough to make. How about a pizz'a this?? Flaunt your inner beauty with this x-ray costume. If you have a flannel shirt, you're just a pack of paper towels away from being the Brawny Man. Still asking yourself, "What should I be for Halloween?" 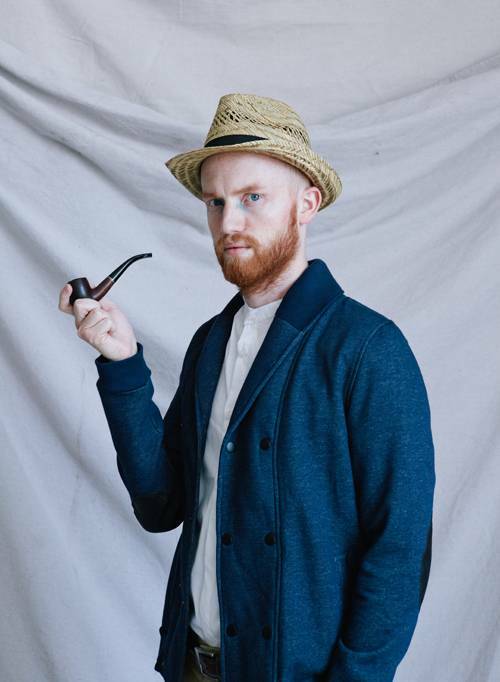 How about going as the tortured Van Gogh (bonus points if you wear an ear bandage)? Turn down the saturation and go gray-scale with your boo. First in the couples category is the iconic Pizza delivery boy and his slice. Butterfly and catcher... grab your significant other before they grab you! You're just a couple of plaid shirts away from a cute cowboy couple! How about this out-of-this world idea of going as as alien and astronaut? Or the classic and scandalous housewife and milkman? That lipstick stain on the collar is key. Shocking! Try going as an electrical storm! How cute is this pair? A dashing dentist and adorable tooth fairy. You know what they say: The couple that safaris together, stays together. Hands up! You could go as a bank robbery in progress. Or win big as Supermarket Sweep contestants. Want to dress as the Princess Bride couple? As you wish. "The birds!!" Alfred Hitchcock's The Birds is another favorite solution to the What To Be For Halloween problem. Alice and the white rabbit is a classic option. Or you and your boo could be singing in the rain. This Mary Poppins and Bert pairing is practically perfect in every way. Grab your partner and go back to the future! STILL asking yourself, "What should I be for Halloween?" How about Bond? James Bond. Going as Forrest Gump and Jenny means you get to carry around (and eat) your own stash of chocolates. Practice your too-cool attitudes and go as this couple from The Royal Tenenbaums. Throwback to childhood with this Arthur paring. How about going as Jim and Pam Halpert from The Office? Have you watched Stranger Things yet?? Maybe you want to go as Portlandia's feminist bookstore owners, Toni and Candace? Check out this clever A League of Their Own costume. Dress up as Bob Ross and a Happy Little Tree! How about your favorite oldies duo, Simon and Garfunkel? Or the iconic kissing sailor pair? How romantic. Love Frida Kahlo? You and your other half could BOTH be Frida! How about Axl Rose and Slash?? You could go as a pair of first place trophies. Or an adorable section of row houses. Is this photo strip costume too cheese-y? Oh Deer and Holy Cow! It's pretty simple to dress up as this mildly upsetting pair of birds. Okay, these birds are a lot less upsetting than the last. How cute is this DIY Birds of a Feather costume? Graphic designers rejoice! A pair in Pantone might be the hippest "what to be for Halloween" idea on this list. How nerdy is this get-up? Let him know where you stand - fries before guys, always. 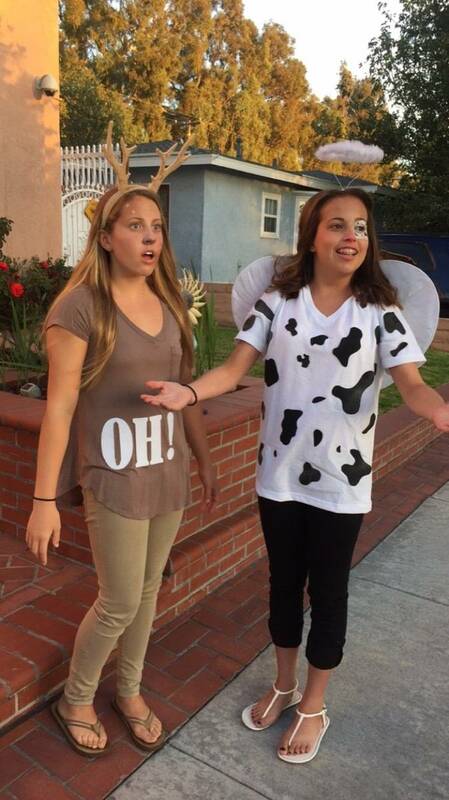 Wondering what to be for Halloween with your bestie? Pair up as cute piñatas! Rawr! Learn how to make a comfy T-Rex costume here. How FUN would it be to go as the Mario Kart gang? Wondering what to be for Halloween that can involve your pets? Check out these Pokémon-themed getups. Gotta catch 'em all! Alvin and the Chipmunks is an easy enough costume for you and your pals. Best cartoon ever! Why not grab your gals and go as the Powerpuff Girls? Get man's best friend involved in this Scooby Doo and the Gang group costume. How about ya'll go as Bob's Burgers? You're a few white wigs and a trip to the thrift store away from being the Golden Girls. Gather your friends, hit the thrift store, and dress up as the Breakfast Club. Learn more about these 80s Halloween costumes here. Or the team from Napoleon Dynamite. How about this ON POINT Addams Family?? Or the adorable cast of Peter Pan! Still wondering what to be for Halloween? Transform your family into Pinocchio and his friends! Or a mix-and-match version of The Wizard of Oz. Maybe you and your fam want to all be Where's Waldos? Or be the ultimate girl gang of Disney Princesses. These Skittles costumes are easy and limitless! How cute are these pie slices! Try going as a line up of La Croix. Or a whole family of avocado toast. Maybe a mess of milkshakes? Dontcha wanta go as the Fanta Girls? 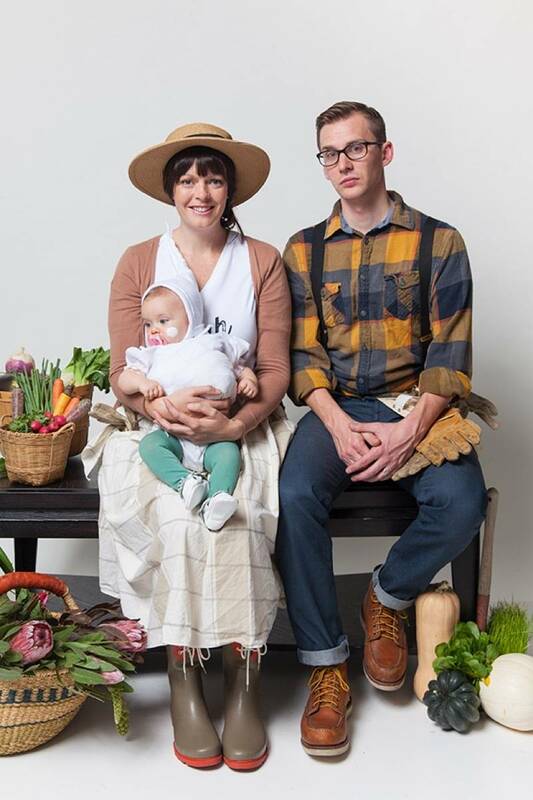 Your whole family could go as a fruit salad. Whodunit? Check out this Clue-themed costume idea. Or a pair of gardeners and their little garlic clove. Hungry for a Shark Week lineup? These Beanie Babies costumes are totally easy! Maybe your group could go as every college student's favorite game. Have you considered Star Wars Halloween costumes? This group costume would require a bit of prep work, but is great for large groups of people. Rock, paper, scissors - shoot! STILL don't know what to be for Halloween?? If nothing has tickled your fancy yet, throw some white dots on a shirt and call it a day. 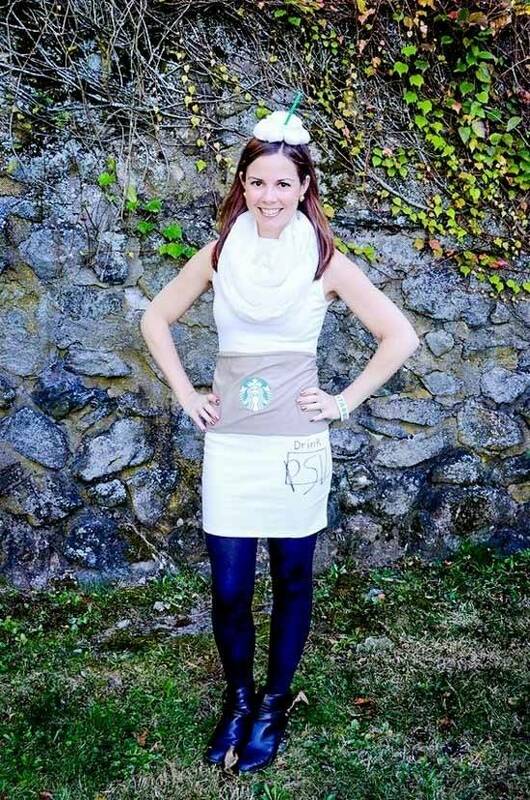 Share these costume ideas on Pinterest! Now that you've figured out what to be for Halloween - what about how you're going to decorate?